Spend a day biking or hiking the rail trail with a stop off visit at the Killman Zoo. Our zoo runs alongside the rail trail between Unity Road East and Haldibrook Road. Many people spend the day riding the trail and jump off at the zoo for a break under the canopy of our forest. There are many areas to lock bicycles, and park your other off terrain vehicles. Bring a packed lunch and enjoy one of our many picnic areas! The Haldimand Chippewa trail connects the Hamilton Chippewa trail at Haldibrook Road and runs 2.7 kilometres south along the old Georgia Pacific rail line to Haldimand Road 66 near Caledonia. 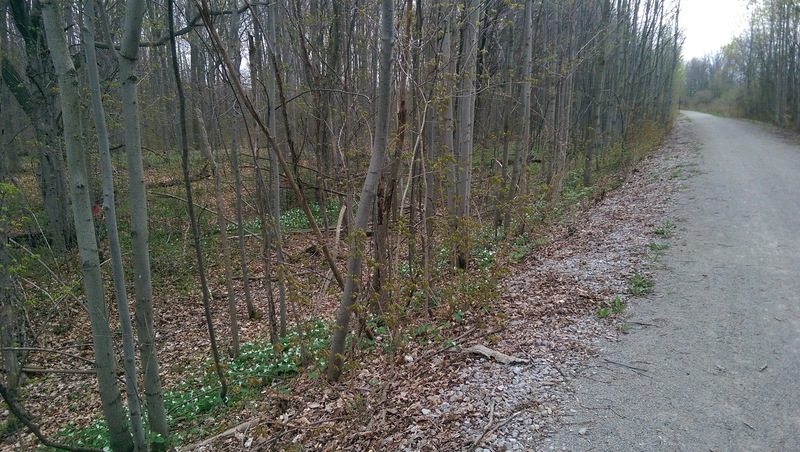 The on-road portion of the trail then runs east on Haldimand Road 66 to McClung Road and then south on McClung connecting to the Caledonia Riverside Rotary Trail at Seneca Park. This takes trail users to the Grand River and then off-road again along the Grand to the hamlet of York. 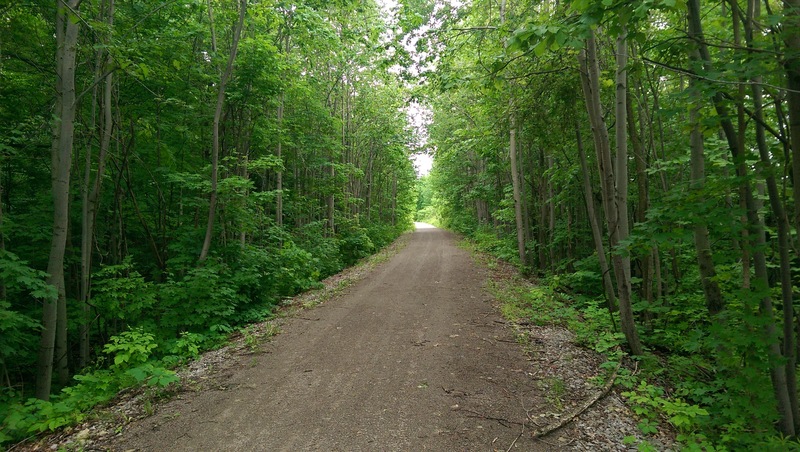 This trail is likely the only part of the Trans-Canada Trail where you might catch a glimpse of a lion or a tiger as a portion of it runs alongside the Killman Zoo.